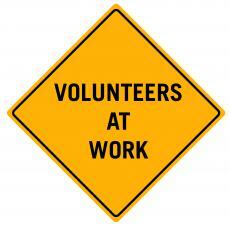 Tells how wonderful volunteers are: they are willing to take time to help and get nothing out of it! They've known the unexpected joy of a simple hug. Volunteers are just ordinary people who reach out and take a hand and make a difference that lasts a lifetime.